I only actually finished two books in May. Oops. I’ve actually been reading a lot this month. I guess I just haven’t actually finished reading anything. 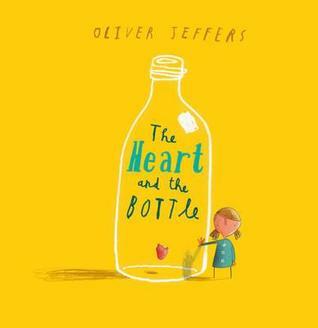 I’ve got several books currently in progress. June should be better for movies. Avengers: Age of Ultronfinally makes it to theaters here this Friday, for one thing, and I’ll hopefully have more energy after work once classes finish and it’s just inservice days for a couple weeks while I do inventory. 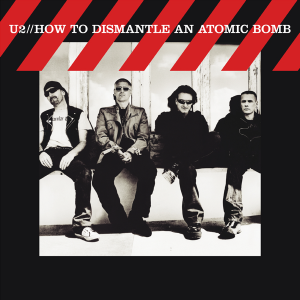 I finally found a copy of U2’s Japan-exclusive “How to Dismantle an Atomic Bomb” with Fast Cars! My usual TV shows ended for the season this month, so I’ll either have to pick up a summer show, or finally catch up on some anime. (I really need to get around to finishing Fate/Stay night.) I love TV, and I’ll probably want to spend a lot of time indoors with the A/C on, because it’s getting hot.